From department stores through to grocers and mall operators, omnichannel is rapidly gaining momentum in the MENA region. 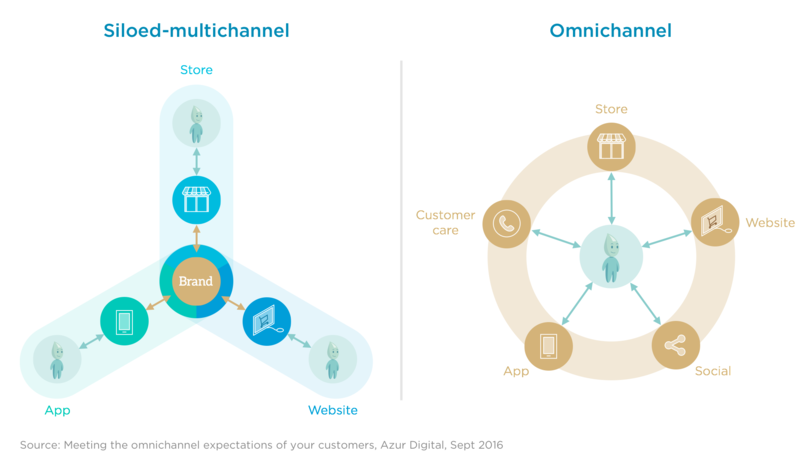 As more and more retailers are evaluating which way to go in the age of digital and customer-centricity, we highlight in this short article the key differentiators between siloed-multichannel and fully transformational omnichannel approaches. Whether at home, in store or on the go, shoppers are blending channels and touchpoints as part of their customer journey. 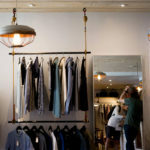 They think in terms of brands and not channels, and they expect retailers to seamlessly facilitate these interactions. This means allowing customers to access product, stock, pricing and promotional information across touchpoints, and enabling them to successfully complete transactions across channels, be that to purchase, return an item or enquire about services. Such instances not only result in disappointing service levels and poor customer experiences, but can also delay or deter the purchase intention, send the customer off to the competition or alter a retailer’s brand image altogether. Many retailers falling short of meeting their customers’ omnichannel expectations have replicated information, systems, processes and teams when introducing new digital channels (e.g. online store, social site or mobile app). Such “siloed-multichannel” approaches typically lead to a disjointed customer journey and different experiences being encountered depending on the channel used. In addition, as relationships are established on each channel separately, the same unique customer can be accounted for with the retailer multiple times, which may cause confusion and communication issues. In contrast, an omnichannel paradigm is a customer-centric approach which translates into a seamless shopping experience from the viewpoint of the customer, whose information is accessible at all stages of the shopping experience and across all touchpoints, establishing a one-to-one relationship between the brand and the customer. As such, the main critical success factor of omnichannel commerce is information accessibility, visibility and effectiveness of use. This not only requires strong product and customer data capabilities, but also a complete redesign of the entire organizational, operational and technological capabilities, from fulfillment through to customer care and revenue attribution. All conversations are now aimed at providing customer satisfaction, which enables the retailer to be perceived as a problem solver, rather than a mere facilitator. Customers can freely choose the channel and touchpoint they interact with depending on their need and context. In addition, this gives the retailer the ability to send store customers online and vice and versa, and thus to generate additional sales. Wider availability of customer data also acts as an enabler in taking the relationship to the next level, for instance through personalization and clienteling. To summarise, although omnichannel requires a profound reconfiguration of the entire retail business, it opens up an infinite array of possibilities for retailers to engage more effectively and profitably with their customers. 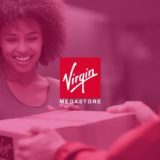 Whilst siloed-multichannel organizations are focusing on how to best meet the demands associated with e-commerce operations, such as order management and supply chain, omnichannel companies are already two-steps ahead in that they are developing a deep understanding of their customer base and optimizing fulfillment techniques.